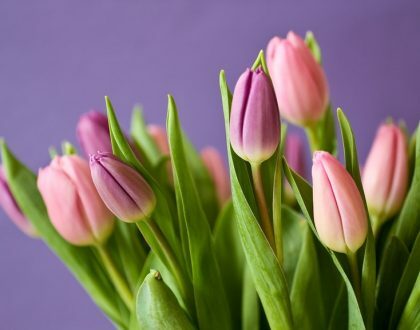 Allergy season is in full swing, and many of us have been suffering the consequences, from runny noses and sneezing to watery eyes and itching. 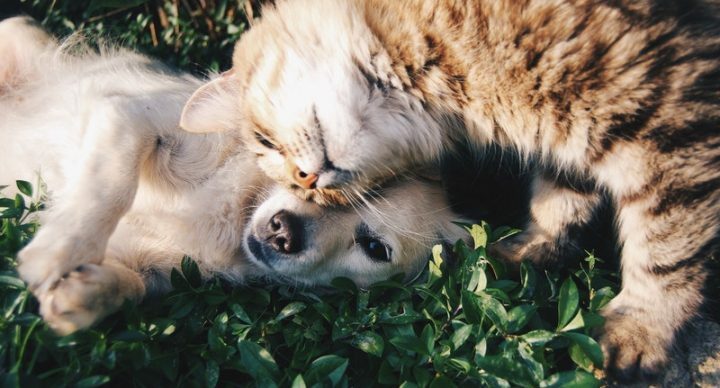 However, your human friends and family members are not the only ones that can be affected by these seasonal issues — our beloved pets can also experience uncomfortable allergy symptoms. For this reason, it’s important for owners to educate themselves about the telltale signs of pet allergies, as well as potential treatments. 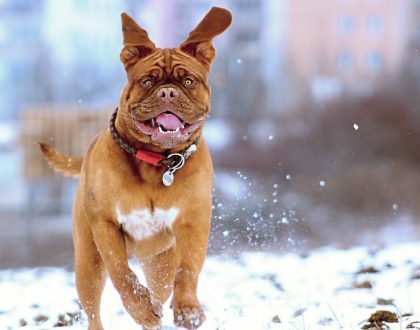 Stay tuned into your furry friends’ behavior and help them thrive through the season! Pets allergy symptoms are often different than the visible signs of a human allergy sufferer. 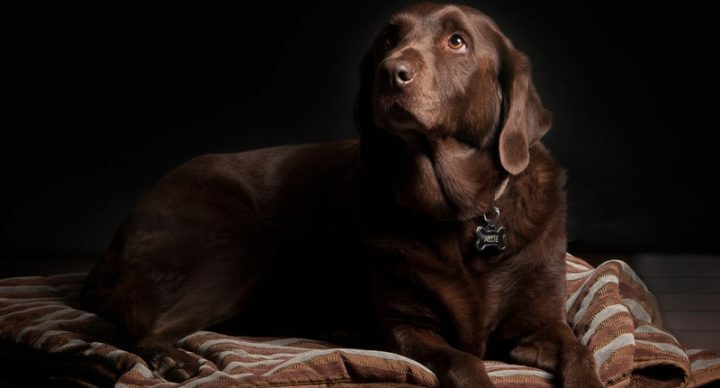 Learn to recognize these indicators that your pet may be impacted. Itching: If your pet is scratching more than normal, especially around the ears or belly, this is one of the most common signs that he or she is suffering from allergies. They may also rub themselves against various objects to try and relieve itching. 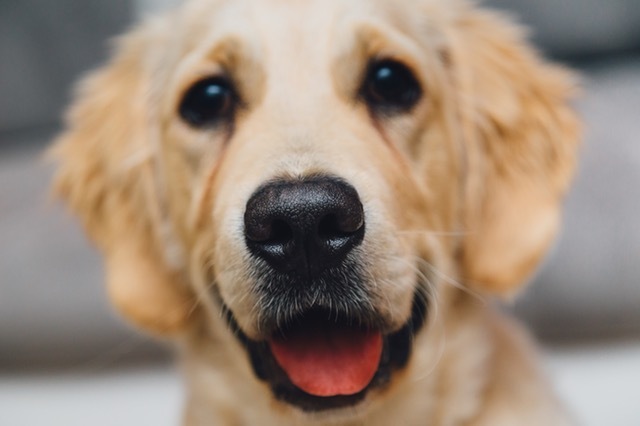 Some pets resort to biting and chewing the affected areas, which can lead to broken skin, rashes, and infection if the symptoms are left unaddressed. Inflammation: Inflamed skin or ears can also be a sign of seasonal allergies. The throat may also become slightly swollen, leading to snoring while sleeping. Skin irritation: Usually due to excessive scratching, the skin can become irritated. It will be tender to the touch, and also may produce open sores, scabbing, hair loss, or hot spots. Hot spots can occur when bacteria on the skin overwhelm an irritated patch, and they are more commonly seen in dogs than cats. Excessive licking: While animals often lick themselves to get clean, it’s important to take note of how often they are doing it. If licking seems to become excessive, especially if it’s focused on the belly or the paws, be sure to inspect the skin for irritation. Respiratory symptoms: While this is one of the most telltale signs of allergies for humans, it is not as frequent in pets. However, respiratory symptoms can materialize, so be on the lookout for runny nose, sneezing, and watery eyes. While these are some of the most common symptoms, every pet is unique, so talk to your vet about other potential pet allergy symptoms. 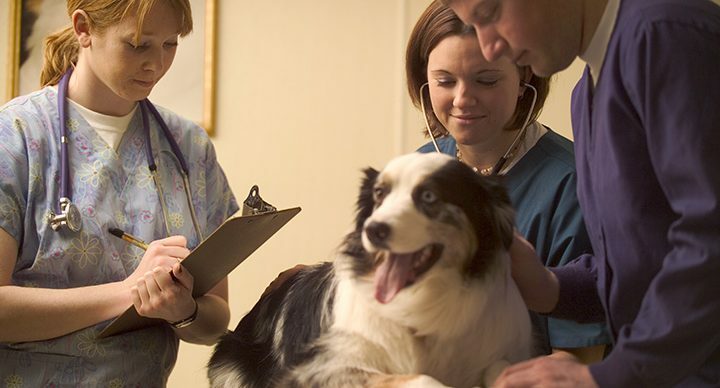 We think of our pets as family, and we want our family to stay healthy and happy. If you suspect your pet is suffering in any way, it’s natural to want to relieve them of discomfort. Here are a few steps you can take to help your best bud through seasonal irritation. 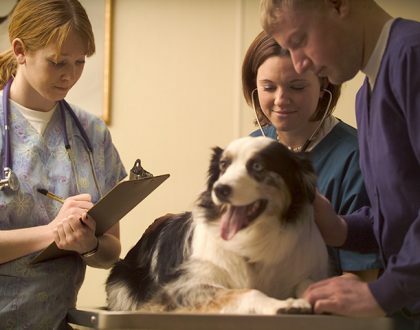 Visit the vet: Always start by consulting your vet, and if necessary, taking your dog in for a checkup. Step up hygiene: Give your pet regular baths with a gentle, non-allergenic, pet shampoo to remove potential allergens they may have picked up outdoors, especially focusing on areas such as the belly or feet. Be careful not to bathe too often though, as this can cause skin irritation in itself. Keep your space clean: Make sure to pay special attention to areas that your pet frequents, keeping them clean and as free of allergens as possible. No matter what, make sure to bring your pet to a professional to get the best care for their unique situation.